Coit and Hewes is committed to providing high quality harvest supplies at reasonable prices to ensure a more efficient and productive harvest. Our extensive replacement parts inventory and quality service provides our customers with great service and excellent value. With 24-7 harvest availability, our goal is to keep you in the field all season long. Strategically positioned in Modesto, California, Coit and Hewes is at the heart of the U.S. nut industry. Our central location and our network of distributors in key locations allows us to serve the majority of the Central Valley, stretching more than 350 miles from Bakersfield to Chico. As manufacturers and suppliers of premium replacement parts for harvesting equipment, our supplies are used to harvest a variety of nut crops, including pistachios, almonds, walnuts, pecans, hazelnuts, and macadamias. Our supplies are also used to harvest fruit crops, including olives, peaches, plums, figs, and apples. 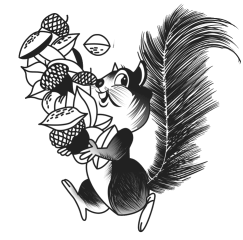 Co-owned by Garry Coit and Leroy Hewes, both of our owners have more than 30 years of experience in the nut harvesting parts business after launching their careers in the workshop of Charles Ingalls, an industry pioneer. 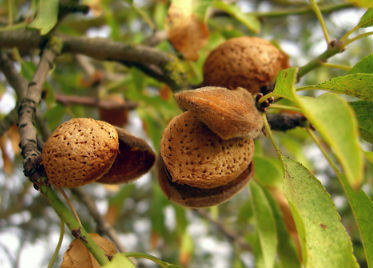 One of our owners also has experience as a nut grower, which provides us with a firsthand understanding of industry challenges and the value of quality parts that perform all season long.